Radome cover is a kind of structured object, which function is to protect the antenna system, so that it won’t be influenced by the external environment. That’s also to say that no matter what the externing environment is, they can also still continue their radome services. Even in acid or alkaline environment, or harsher environment like attacks of rainstorm, ice and snow, they keep working normally. Radomes should have good electromagnetic wave penetration characteristics and great mechanical properties. This help them to keep away from the bad effects of external harsh environment. Outdoor antennas are usually placed in the open air and directly stand the attacks of fine sand flying up in the air, solar radiation in nature and so on. It has a lot of bad effects. The hostile environment can reduce the accuracy of the antenna, shorten the life expectancy and make the reliability of the antenna’s work become poor. Then it is time for FRP to come into play. What does FRP mean? 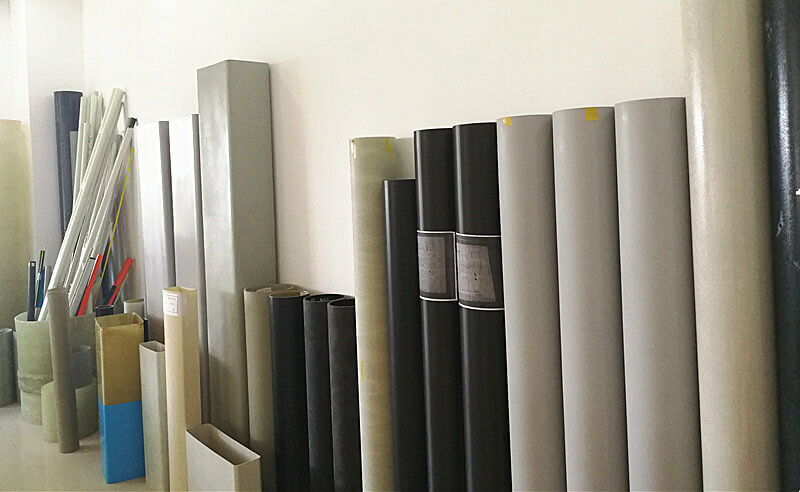 The FRP full name is fiberglass reinforced plastic, it’s a composite material made of a polymer matrix reinforced with fibres. The uses of fibre glass antenna radome have lots of good functions. Radome cover can play a protective role in insulation, lightning, interference, durability and other effects. And it has a perfect electromagnetic wave permeability, therefore, it surely is the most ideal radome material. Fiberglass antenna with filament winding process is mainly used in the circular radome antenna. Since after the fiber glass production of radomes through filament winding, the circular strength become very high. 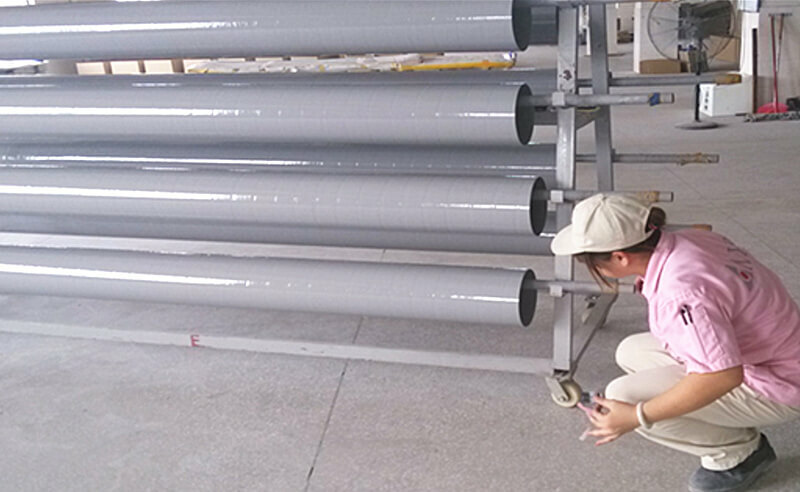 Also it has fiberglass characteristics of light FRP weight and high fiber glass production capacity, for these reasons, fiberglass antenna is pretty popular in many countries like Japan, the United States, many countries in Oceania and Europe, and so on. 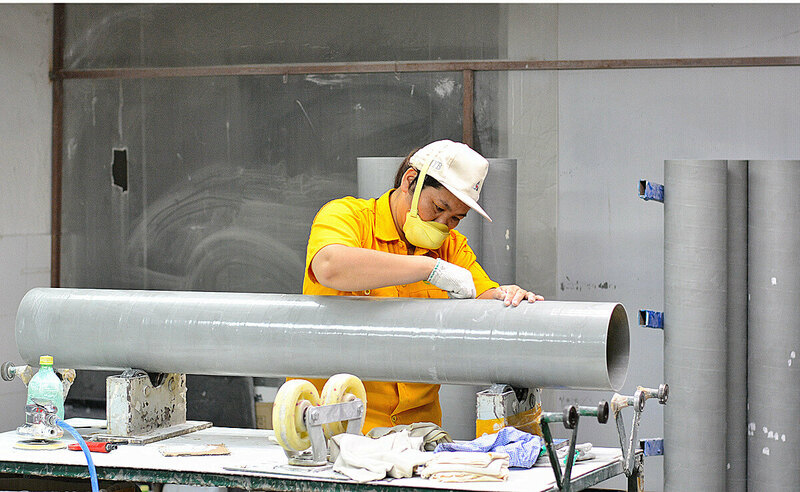 Dongguan MIYABI-FRP Limited, as a radome manufacturer with 26 years experience, we have been do fiberglass supplies to Japan’s top three antenna companies for the past 17 years.